Know Your Car – What Are Spark Plugs? A lot of people take an interest in their vehicles and many try to learn how to complete basic maintenance tasks themselves. Of course, there is absolutely nothing wrong with this, but it is certainly worth perfecting your skill before you try to implement it on your vehicle. Failing to complete certain tasks correctly can lead to poor reliability and may even become a danger to you and other road users. We gladly encourage petrol heads to get to know their vehicles and will even help you to understand your vehicle by identifying certain parts and explaining exactly what they do. For those that are not aware – a spark plug is an internal engine component within the vehicle. The spark plugs work alongside the cars ignition system, delivering an artificial lightening bolt to the combustion chamber. The spark plugs predominant role is to ignite the air/fuel mixture. However, the spark plug cannot create heat. A spark plug removes heat from the chamber. Overall, the role of the spark plug is to ignite the ignition within the vehicle. As with any internal automotive component, spark plugs will begin to wear down over time. For this reason alone, ensure that you have a BMW service Milton Keynes completed regularly to check the integrity of the plugs. Naturally, each vehicle will differ. However, the majority of BMW garages and other car manufacturers will recommend that you have the spark plugs replaced every 30,000 miles. Although, this could be reduced depending on the vehicle and driving style. There are occasions when spark plugs will need to be replaced on a more frequent basis. If you have a vehicle that uses high performance parts and plugs, they will wear down at a much faster rate and need to be replaced. In addition, if you have a slightly “heavy foot” and drive in an aggressive manner, this could also contribute to premature spark plug replacements. Vehicles that are driven at higher speeds will need more frequent replacements. Where Do I Replace Spark Plugs – Can I Do It? In simple terms yes – yes you can. Any form of spark plug can be replaced by the vehicle owner and does not necessarily need to be a qualified vehicle mechanic. Many people prefer learning how to replace their spark plugs themselves as it has proven to be a very useful money saver when it comes to labour costs. However, like any reputable German car garage, we recommend having the plugs replaced by an experienced technician. You can book a BMW service Milton Keynes, as the spark plugs will be replaced as part of the service. Alternatively, instead of using an independent garage – many car owners enjoy using their local manufacturer garage. What Are The Costs for Spark Plug Replacements? For the majority of German and other European manufactured vehicles a spark plug replacement is not one of the more expensive repairs. Other repairs such as brake disc replacements or cambelt changes can be pricey due to the costs involved with the parts that are needed. Fortunately, spark plugs can be collected from your local automotive repair store from as little as £4. However, the quality and reliability of the plug will certainly be brought into question. Many other spark plugs can be found between £10-£25 per plug. Now that you have a better understanding of the parts that needed, its time to get an idea of the physical work that is involved with replacing a spark plug. There isn’t much to it really – a standard spark plug replacement can take anywhere between 1 hour and 90 minutes to complete. This will vary on the vehicle itself and the experience of the vehicle technician that is completing the replacement. 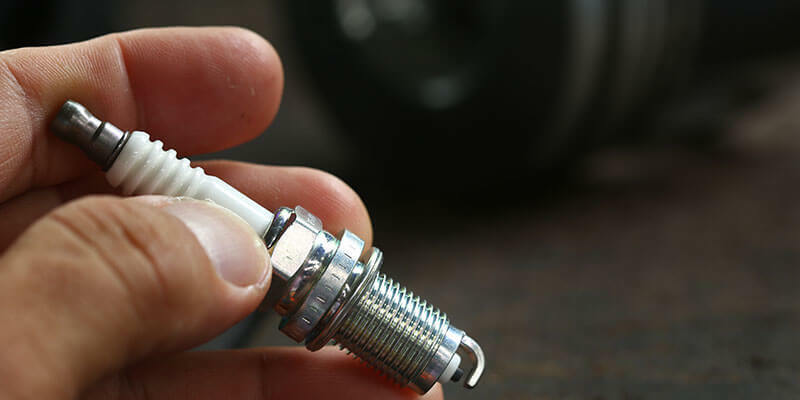 Spark plugs are a small but important internal engine component for any car. They ignite and produce an artificial lightening bolt to engage the air/fuel mixture within the ignition system. They do not create heat and are only able to remove it. Spark plugs are one of the most frequently changed internal components on any vehicle. They wear down faster than most parts but are easily sourced and replaced for convenience. It is recommended that spark plugs are replaced every 30,000 miles, however, some high performance vehicles will need to have them replaced sooner. 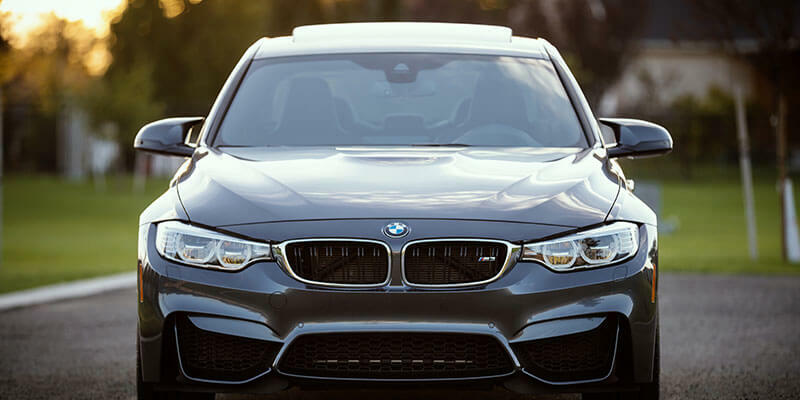 High performance cars wear down their components quicker, especially if the driving style is considered aggressive. Many car enthusiasts enjoy completing basic maintenance tasks themselves and it is possible. A lot of car owners will replace the spark plugs themselves to save some money of labour costs. However, it is advised that you get any maintenance (especially parts, replaced by an experienced technician). The prices for these parts can also vary. In most cases they are picked up and fitted relatively cheaply, however, that can vary depending on the manufacturer and model. Most spark plugs can be found for prices as little as £4 but the reliability will certainly be questioned.